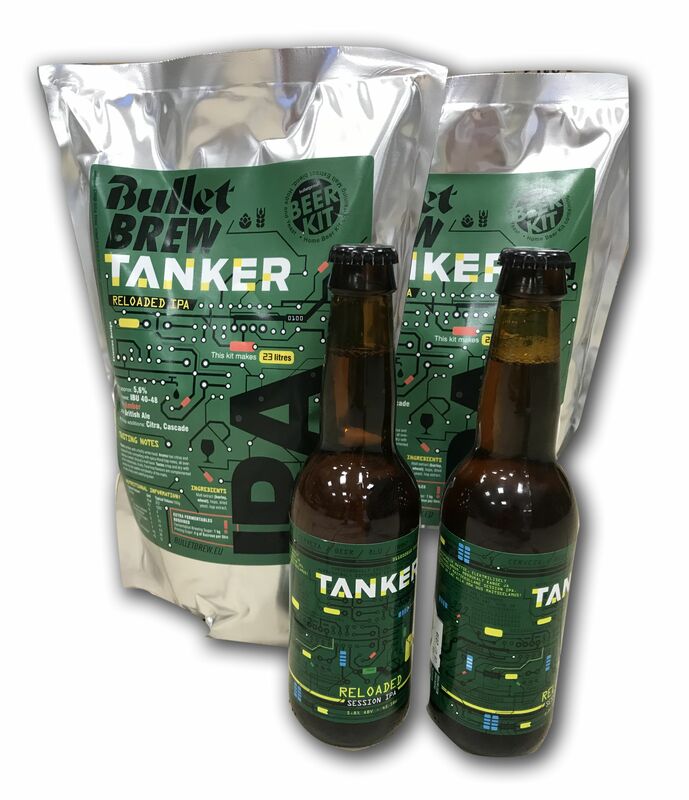 Tanker Reloaded- now also beerkit! Stainless steel brewing system, capable of effortlessly brewing up to 45 litres of wort. Best gift to the home brewer.